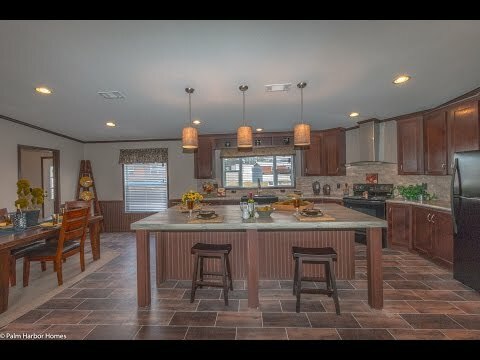 View The Magnum Home 76 floor plan for a 2584 Sq Ft Palm Harbor Manufactured Home in Tomball, Texas. 4 Bedrooms, 2 Baths, 2584 Sq. Ft.